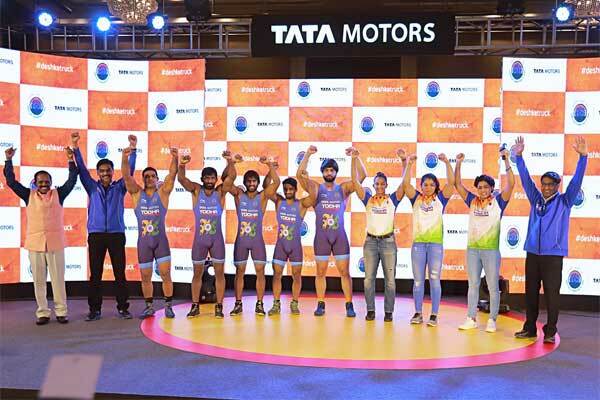 Strengthening their commitment towards the betterment of Indian wrestling, Tata Motors have announced ‘Tata Motors Elite Wrestlers Development Programme’. 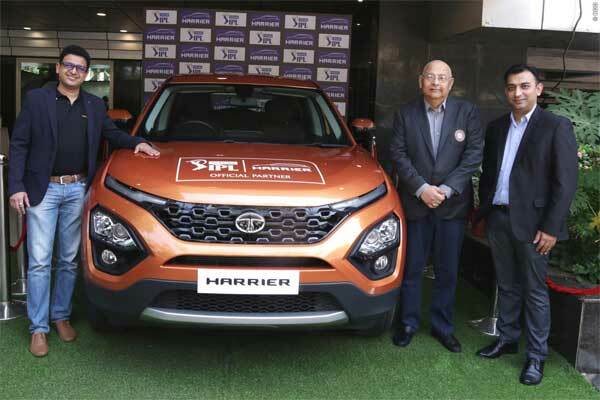 Tata Motors being the principal sponsor of the Wrestling Federation of India (WFI) has committed to fulfil elite Wrestlers training and development schedule in order to bag Olympics Gold Medals at the 2020 Tokyo Games. Under the proposed programme of ‘Tata Motors Elite Wrestlers Development Programme’, will avail funds for elite wrestlers’ needs which includes hiring of foreign coaches, foreign trips and camps for international exposure. 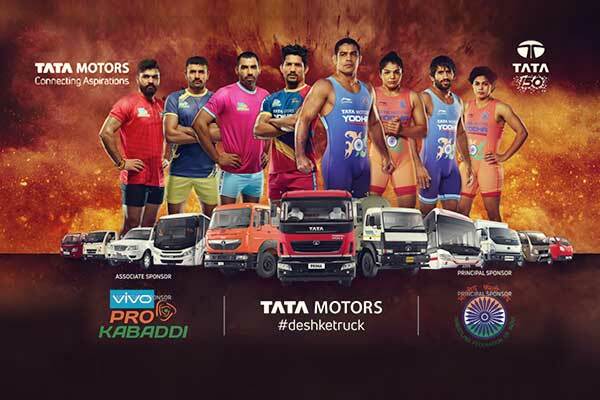 The ‘Tata Motors Elite Wrestlers Development Programme’ will make avail long awaited hiring of Two foreign coaches- each for men and women elite group if wrestlers. These coaches are further directed to train Indian grapplers for the Asians Championships as well as World Championship in Astana, Kazakhstan which also happens to be an Olympic Qualifier. Marking as the first time ever in the history of Indian wrestling, the programme also comes up with an initiative to offer “injury Cover” to the Indian Wrestlers across all international Championships.